Congratulations, you’re engaged! Now, to find the perfect wedding dress—you’ve been dreaming about it, imagining it, and talking about it nonstop! So where do you start? You might think finding “the dress” shouldn’t be too complicated. But, if you don’t put some thought and preparation behind it, the search for “the dress” can easily turn into a very stressful time. It’s important to do your homework. So, we’ve created the ultimate wedding dress shopping guide, Shopping for Your Dream Dress, to help you make this experience as smooth and exciting as it should be! Before you head out and begin the hunt for your dream wedding dress, do your research and gather some initial inspiration from the web and social media platforms. Consider your venue and what kind of wedding you envision. 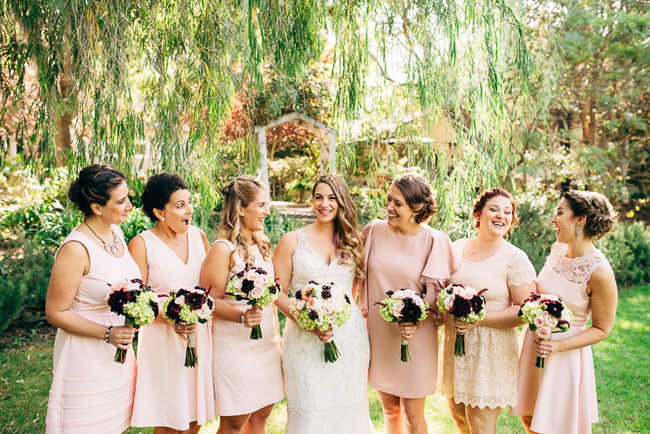 These details will greatly influence your dress choice. Once you have a pretty clear vision, set a budget for your wedding dress. Decide on a price point you’re comfortable with and stick to it. Next—decide on who is going to accompany you on this memorable journey. This is an important detail that is sometimes overlooked, but it can make all the difference between a good or bad experience. Having too many opinions can make it much more difficult for you to make a decision and can also cloud what you actually want. Limit your squad to 2-3 people, and needless to say, only take people you trust. Choose an authorized retailer based on budget, location, sizing options, and your personal style. Start shopping about 12 months before your wedding to ensure you have plenty of time for delivery and alterations. Aside from style and sizing options, location is a big factor to consider. You might not mind traveling a 100 miles initially, but keep in mind that it won’t just be one visit. You’ll be making that trip several times over the course of about six months for fittings and alterations. Try to find a retailer that is conveniently located near you. What price ranges do you carry? 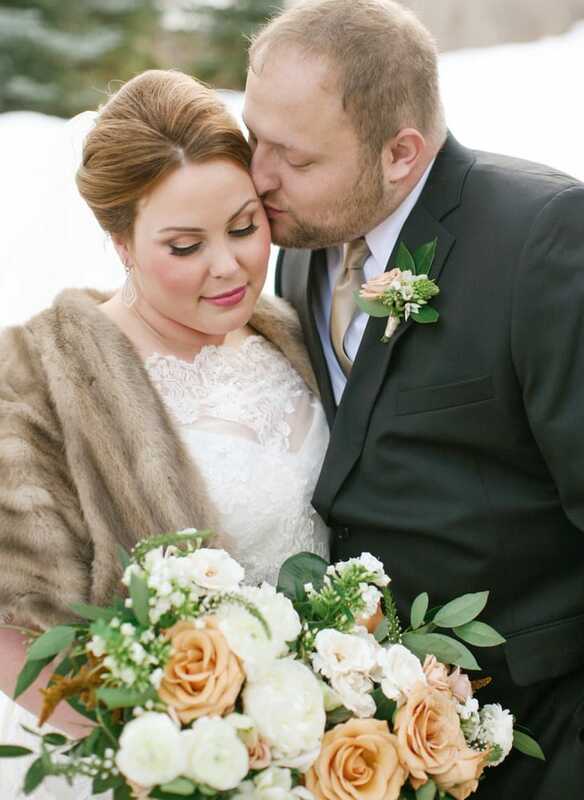 Do you carry Maggie Sottero Designs? How does your alterations process work? 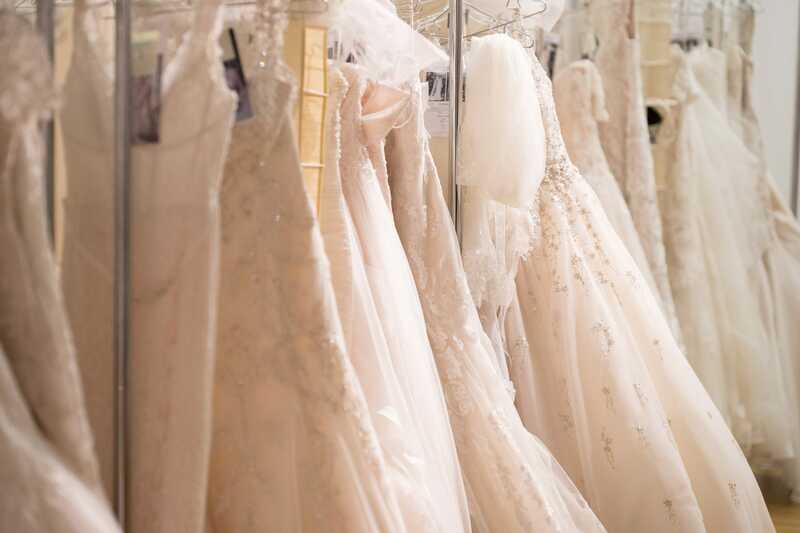 Once you’ve selected the bridal shops you want to visit, start making appointments. If your schedule is flexible, book your appointments midweek when boutiques are the slowest. You’ll have a more relaxed experience during that time frame. Weekends are almost always super busy for shops, so the energy is more intense and can feel a bit stressful. Once you’re ready to visit your bridal shops, wear something comfortable but dress it up a bit—freshen up your makeup, treat yourself to a manicure, etc. You’ll feel more confident if you do, and it helps the consultant get a better sense of your style. Don’t forget to take a pair of heels that match the height you plan on wearing on your wedding day. And remember to eat and stay hydrated so your focus stays on finding your perfect wedding dress! This is a unique and special experience, so enjoy it! Trust your consultant and let them take care of you. Your consultant should be able to walk you through all the details, from price and styles to alterations, deposits, cancellation policy, etc. Don’t feel pressured to buy anything, but if you find a dress you absolutely love, go for it! Trust your gut and don’t doubt yourself. Forget about size! Bridal wear is very different from the ready-to-wear world. Instead, focus on the perfect fit. Stick to your budget and don’t be afraid to ask questions. And remember, keep an open mind! Your dream wedding dress may end up being one you never before considered. Remember that this is your experience, your wedding, and your dress. You’re the only one who knows exactly what you want and how you feel in a particular dress. Choose what makes you feel beautiful. After all, this is the most important dress you’ll ever wear! **A little wedding dress intel—what does it all mean? Off-the-Rack – Sold directly off a retailer’s rack or floor. Made-to-Order – Manufacturing process following a gown order. New Seasons – New collection, usually a season ahead. 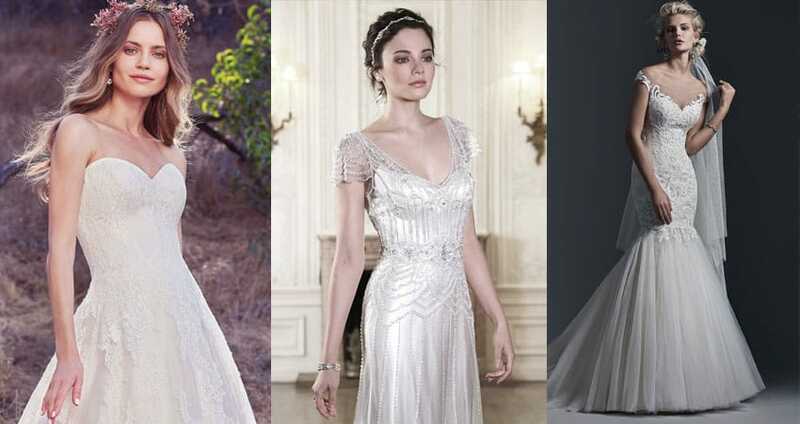 Sample – Wedding dresses chosen by the retailer to be displayed in their boutiques. Wear Date – The day your gown needs to be ready by. Store Events – Events held by retailers to promote new or popular styles. Sister Style – Variations of a particular style.